We consider our tours as an artesan product so in this page you won’t find the “common” description of them nor the list of places you will see. Each Tour Leader has a different background, different personality and different passions, for us this means different tours, routes and ways of leading – take the adventure! Free Tours Florence – Another Florence – team will guide you through the history of the city, from the time of the Etruscans until the present day, of course passing through the beautiful masterpieces of Renaissance. Our wish is to show you the most authentic part of Florence, the most amazing places away from the crowds and to tell you stories you’d never read on common travel books. This is the reason why our passionate Tour Leaders will guide you through the beautiful streets of of this city with the perspective of a local, and they will bring to life some of the best local stories and legends that will make your time in Florence unforgettable. Please note that we do not cover Piazza del Duomo (Cathedral Square) and Ponte Vecchio (Old Bridge) on our tours. We think that you can easily find these places on your own, and a lot of information about them is available on the web. 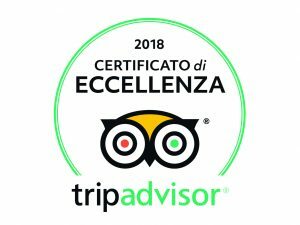 Our goal is to show you what most people visiting this city don’t see and share with you some information that you will not find on a guidebook, so you can live Florence as a local does! Average lenght of the tours is about 2.5/3 hours, but remember that it depends on different things. It might take less because of bad weather, it might take longer if you have many questions – that are always appreciated!! Avalaible every day of the year! 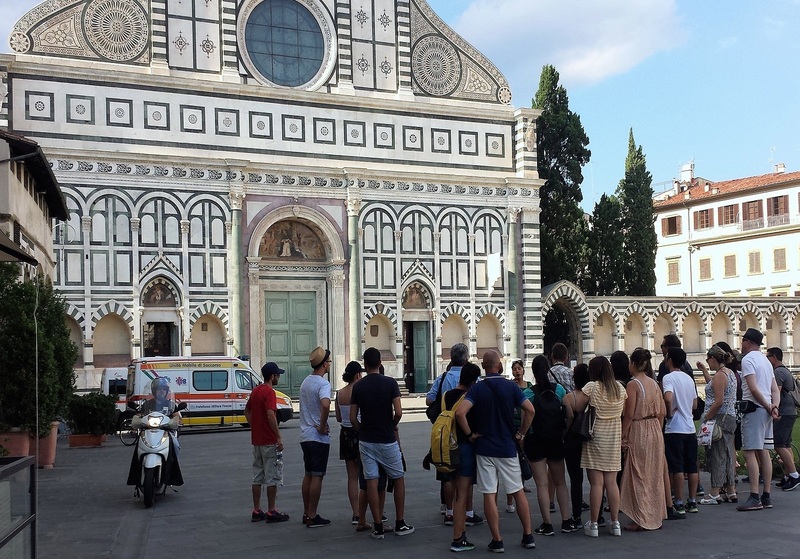 Our free walking tour of Florence starts in the middle of piazza S.Maria Novella; the tour will be guided in english. After the introduction we will talk about the history of Florence, just in front of the church of S.Maria Novella and after that we will walk to Piazza Antinori, to show some example of buildings of the XIX century, when Florence was the capital of Italy. Then we will reach piazza della Repubblica, that has been completely renovated in the XIX century but during the age of the roman empire was the market place of the city. Walking through via Calzaiuoli we will reach Orsanmichele. This church was originally built in 1337 as a grain market, then it was converted into a church used as the chapel of Florence’s powerful craft and trade guilds. After that we will arrive in piazza del Mercato Nuovo, a covered market, where its biggest attraction is the Fontana del Porcellino (Piglet Fountain), rubbing the animal’s nose would ensure you to return to Florence. We will reach Piazza della Signoria, the best place to show the power of the Florentine Republic. There we will talk about Palazzo Vecchio, the town hall of the city and the gallery of statues in the adjacent Loggia dei Lanzi that is one of the most significant public places in Italy. At this point of the tour there will be a break in a special place where people can taste some genuine products typical from Florence and Tuscany. A very important part of our tours is talking about the concept of sustainable tourism so we will give some pieces of advice about shops and restaurants, for example, how to recognize local places in Florence or how to avoid touristic shops. Through the old streets of Florence, we will finally reach Piazza Santa Croce where we will talk about the Basilica of Santa Croce that overlooks the square together with a marble statue named Monument to Dante. The tour ends here. "Keeping up with the Medici" is your chance to dive into Florence's thrilling past and get to know its most famous family. Power, conquests, love affairs and a lot of murdering: in order to understand the history of Florence you have to know its greatest family, the Medici's. Our tour will take place in the heart of Florence, cutting the city from east to west. 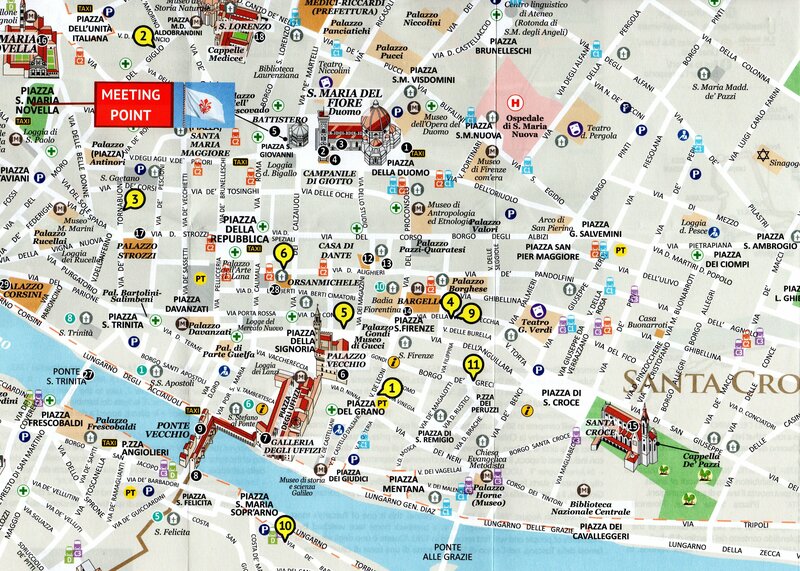 Starting from the church of San Lorenzo, where the Medici rest, we will visit palazzo Medici Riccardi (their first house) and the Cathedral (theatre of one of the most campus murderers).We will also stop in Piazza della Signoria and follow the Vasarian Corridor across the river (Ponte Vecchio). We will end our tour in front of Palazzo Pitti, the last house of the Medici. “Los Medici” es vuestra posibilidad de zambulliros dentro del apasionante pasado de Florencia y conocer una de sus familias más importantes. Poder, conquistas, amores de contrabando y muchos, muchos asesinatos: para comprender la historia de Florencia tenéis que conocer su familia más poderosa, los Medici. Durante cuatro siglos han sido los protagonistas principales, no solo en politica sino también en el panorama artistico. Vamos a seguir sus pasos alrededor de Florencia para descubrir las razones detrás de sus éxitos, el auge y la decadencia. Dejadme que os presente a Cosme el Viejo, Lorenzo el Magnifico, Anna Maria Luisa y muchos más. casa, y la Catedrál (teatro de uno de los asesinatos más famosos de la historia). También haremos una parada en Piazza della Signoria y seguiremos el Corredor Vasariano cruzando el rio. (Ponte Vecchio). Terminaremos nuestro tour en frente de Palazzo Pitti, la ultima casa de los Medici. Looking for Another Florence? Join one of our Free Walking Tours!